Raksha Bandhan is the sacred and pious festival for celebrating the sacred bond of siblinghood and on this day as a ritual sister ties up the sacred thread on brother’s wrist and pray for his wellness and longevity in return then the brother give gifts to sister. Apart from tying rakhi exchanging gifts between siblings is another ritual. Sisters are the best friend of their brothers though they fights and teases each other but this is the way to show their love and care in respect of each other. 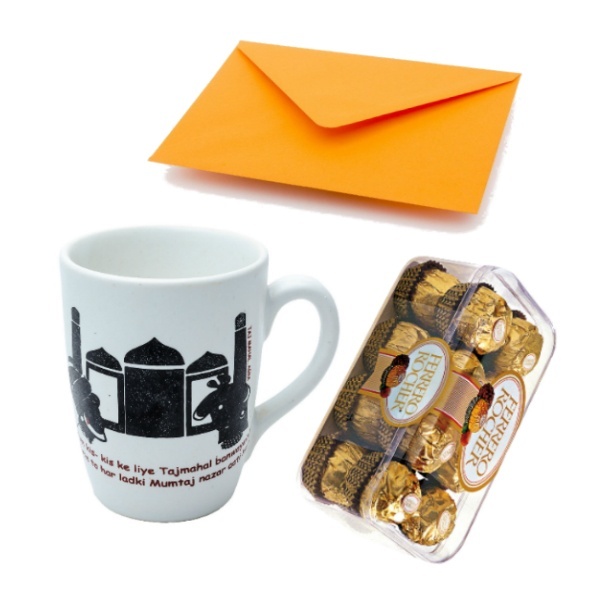 On this day of Raksha Bandhan brothers buy special gifts for their sister and sister also send online rakhi and gifts to India no matter what or how far they are. 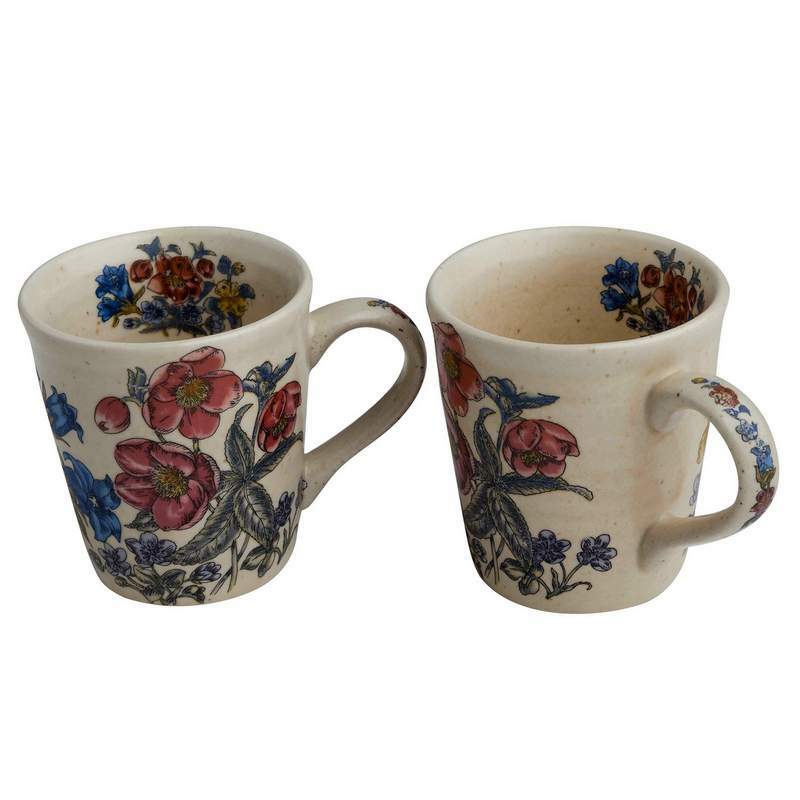 Mugs and cushions are those things which a girl doesn’t want to share it with anyone and want always the best collection of it. 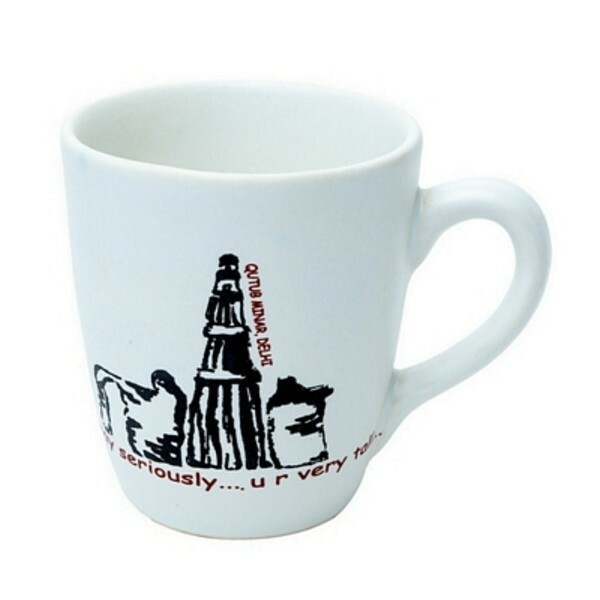 If you are looking for a unique gift for your sister which she will definitely like it then buy mugs and cushion for your sister online at best prices only at our gifting portal. 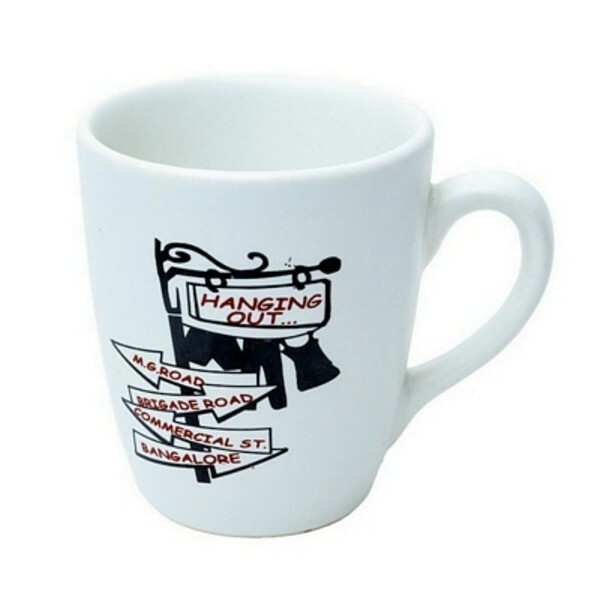 We have a vast collection of coffee mugs and cushions for sisters that are perfect for gifting in any occasion. 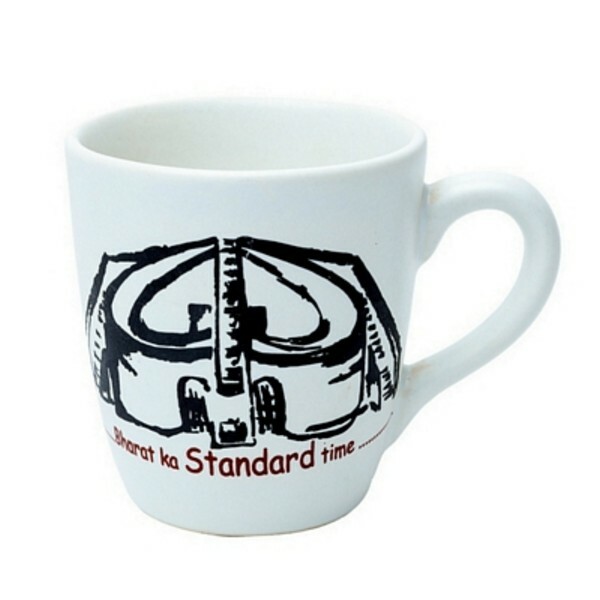 Coffee mugs and cushions are now turned as personalized gifts you can attach the pic of your sister in it and gift it to your sister on Raksha Bandhan. This will be the best gift for your sister for making her Raksha Bandhan extra special and memorable one. 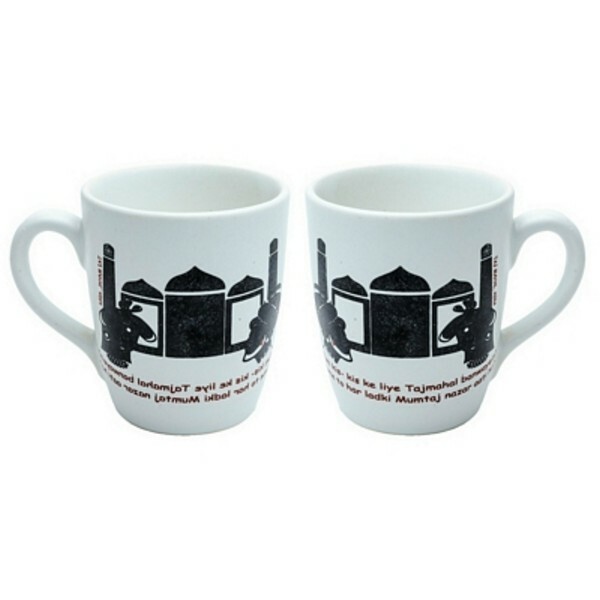 Brothers looking for thoughtful return rakhi gifts for their sisters can also present mugs and cushions to their sweet sisters. 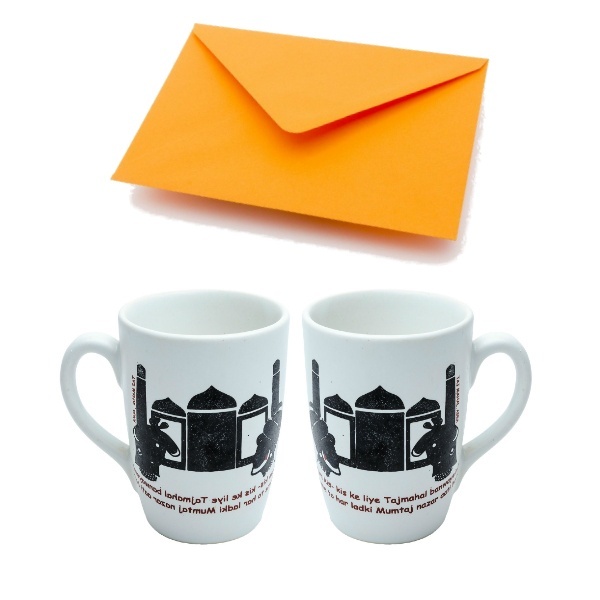 Whether a sister is looking for thoughtful gift for her brother or a brother is looking for a thoughtful gift for his sister, mugs and cushions can be the perfect gifting option of Raksha Bandhan. 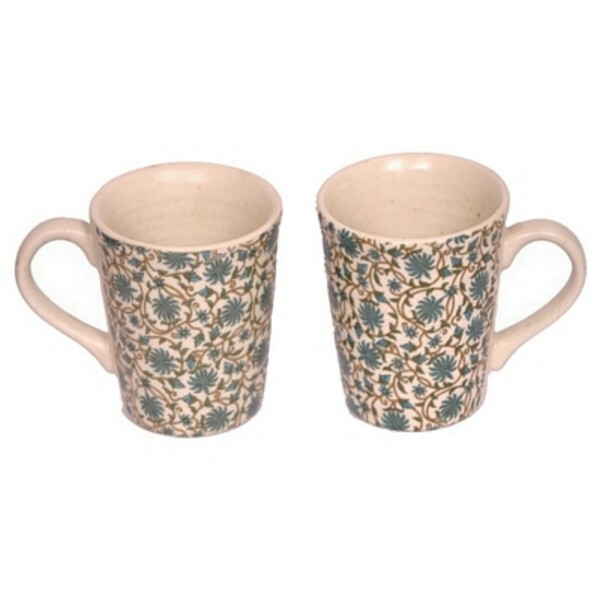 We have plethora of mugs and cushions collection in attractive and alluring designs and bright colors, pick the best for your sibling and send mugs and Cushions online to India or abroad with the help of our gifting portal at best price. 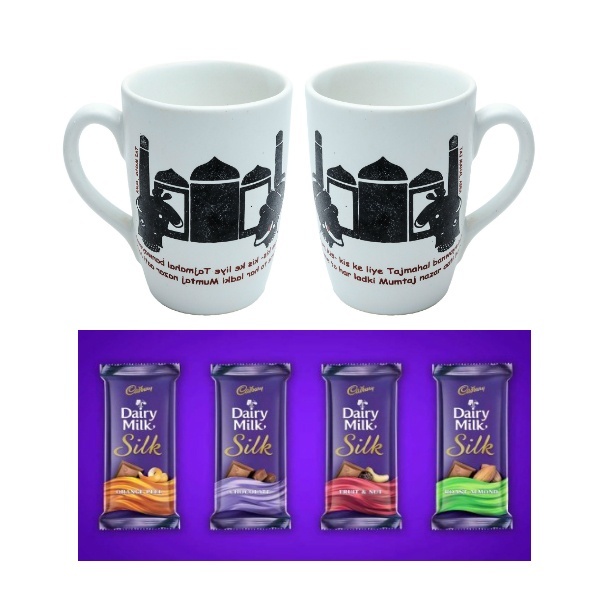 Our collection includes a range of mugs and cushions including personalized rakhi special mugs and cushions available in various designs and colors as well. 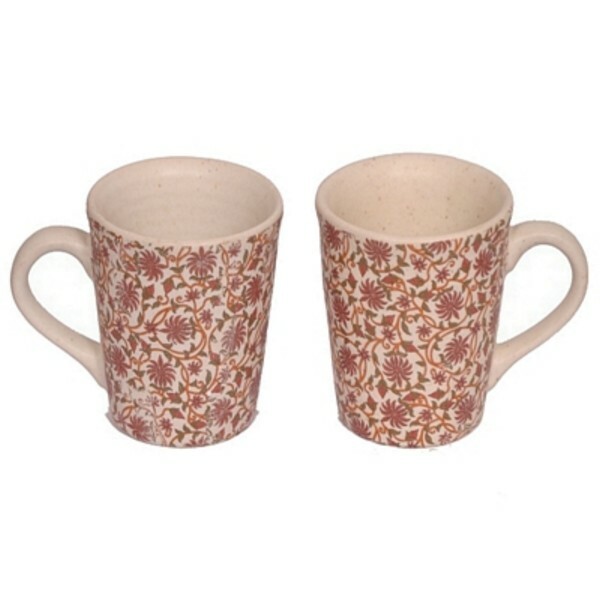 These beautiful mugs and cushions can be best option as rakhi gifts for brothers and rakhi gifts for sisters as well. 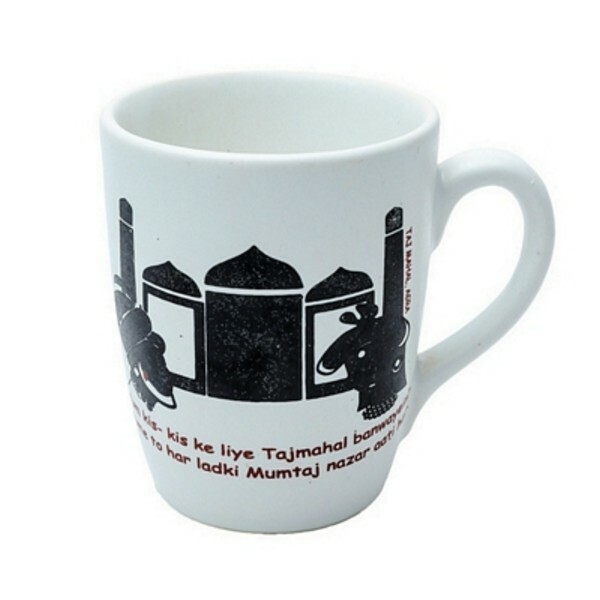 So send mugs and cushions online as rakhi gifts for brother or sister; and cherish sibling bond with lots of joy and happiness. Let your sibling know how much she/he is important to you and you care for. We know the values of your emotions and feelings attach with the gifts and gifts values more when presented on the right time so we deliver your gift on the right time or before the festival.